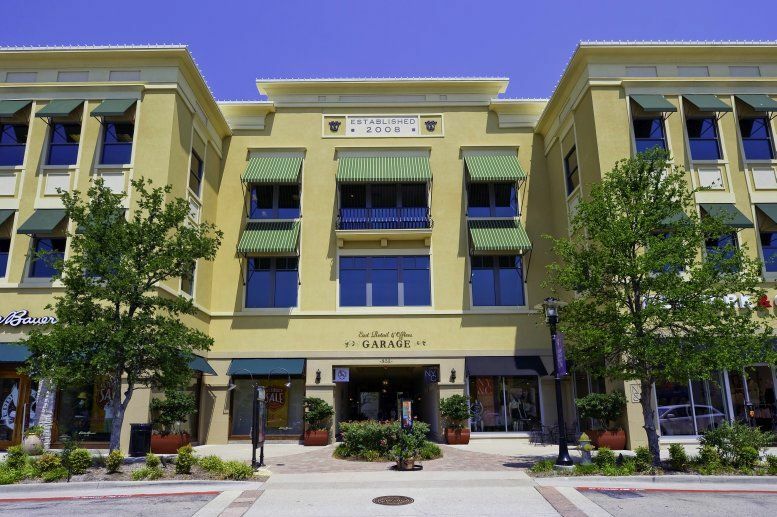 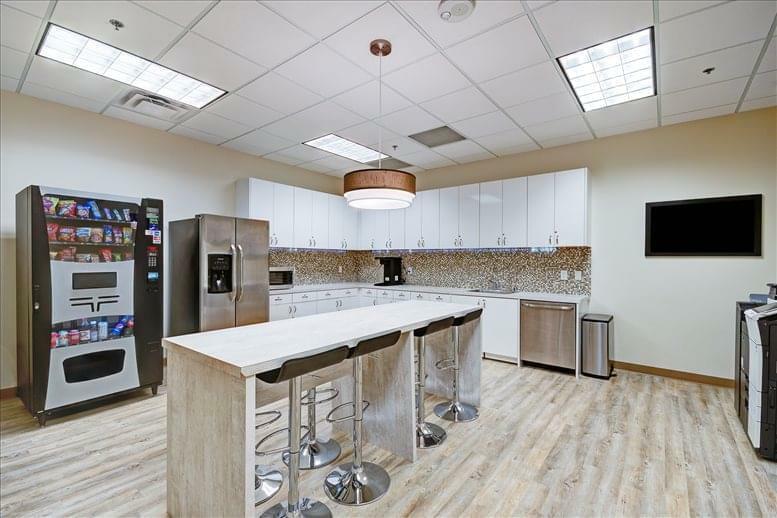 Accessible 24-hours a day, this flexible-term office space provides clients with a variety of office solutions. On-site amenities include 75 dedicated office spaces, conference facilities of varying sizes, a flexible day office, staffed reception facilities, access to a kitchen, printing and copying facilities, meeting room availability, postal facilities and mail handling, an on-site management team and the availability of administrative assistance. 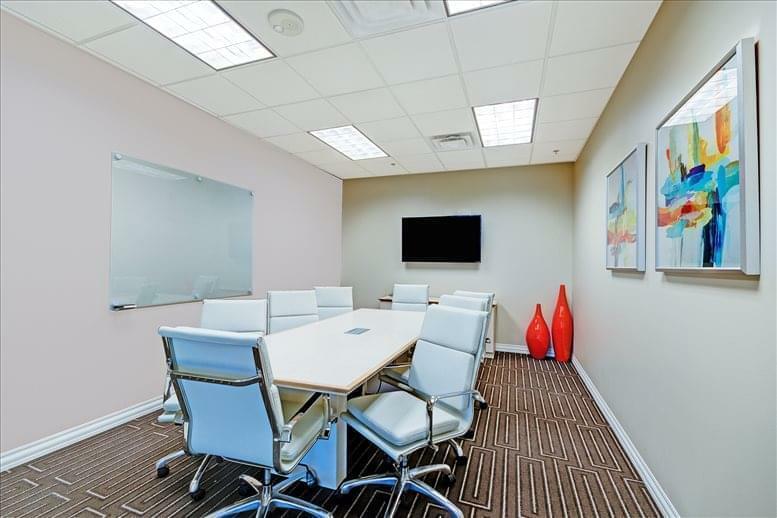 The office space is located inside a stunning Class-A building, complete with floor to ceiling windows, allowing natural light to cascade throughout the offices and the boardroom. 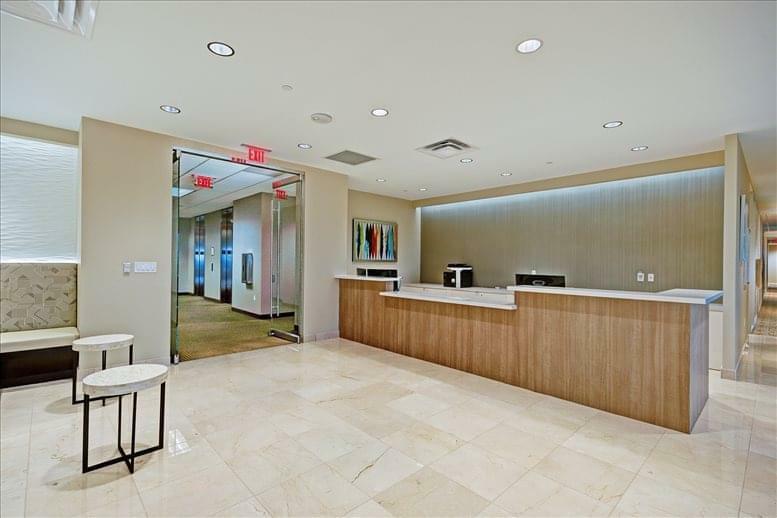 Suited to a wide range of business types, this center is perfect for the professional looking for office space in Allen. Allen is an affluent city in Collin County, Texas, a northern suburb of Dallas. 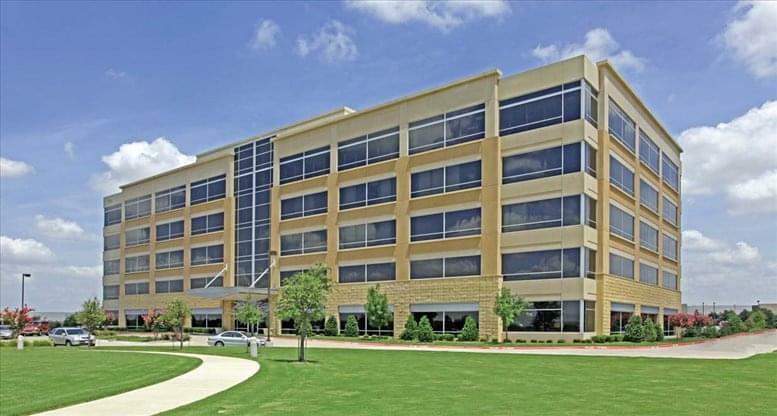 Lying just 20 miles north of Dallas via Highway 75 and Central Expressway South, Allen is part of what is now being called the "North Texas Growth Corridor". 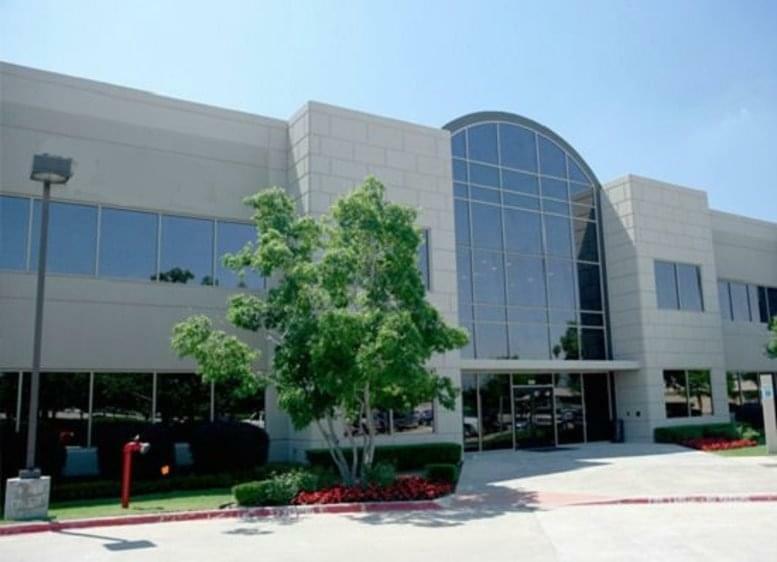 The center is well placed for Dallas/Fort Worth International Airport (DFW) which is just over 30-minutes away by car, providing easy access to worldwide destinations. 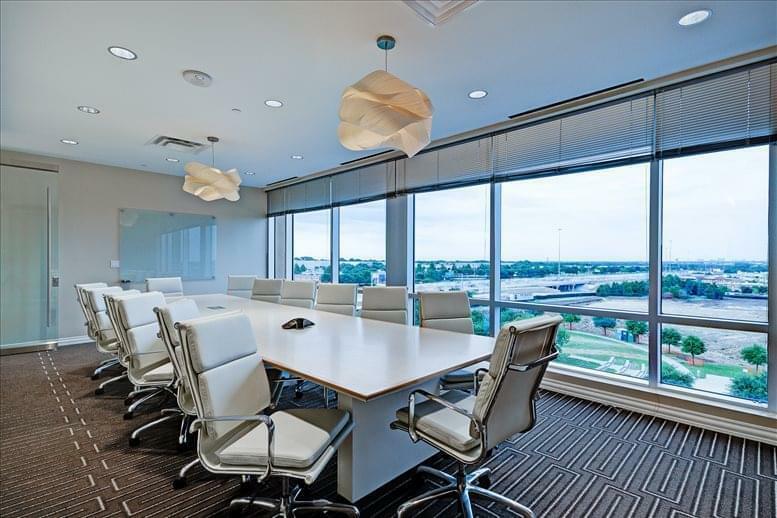 Local amenities include a walking trail and amphitheater onsite, swanky retail and residential developments, superb schooling, as well as high-class business developments dotting the area between the Sam Rayburn Tollway and Highway 75. 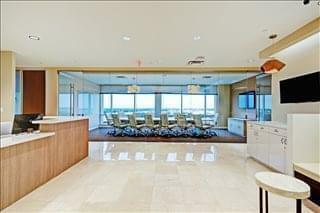 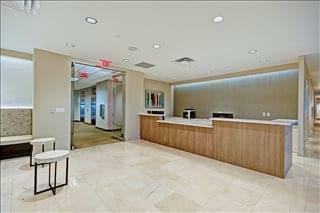 This office space on 700 Central Expy S, Allen is available immediately. Details and prices are available by calling 1-877-693-6433 or by submitting the inquiry form.